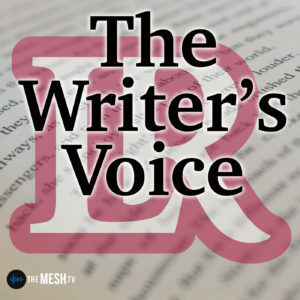 This installment of the Writers Voice will feature elementary aged students that are participants in the Little Read Program at Lenoir-Rhyne University. The Little Read Program is a Lenoir-Rhyne Visiting Writers Series community literacy initiative. The students featured on this podcast are in the 5th Grade at Sugarloaf Elementary School sharing their poems based on the Serafina Books by Robert Beatty.